Bundling Aggregation Module - Xyntek Inc.
Join Us in New York City for Interphex 2019! PRESS RELEASE: Major Contract Packer utilizes Xyntek – Antares Turnkey Solution & Services to enable Serialization Capabilities for their customers! 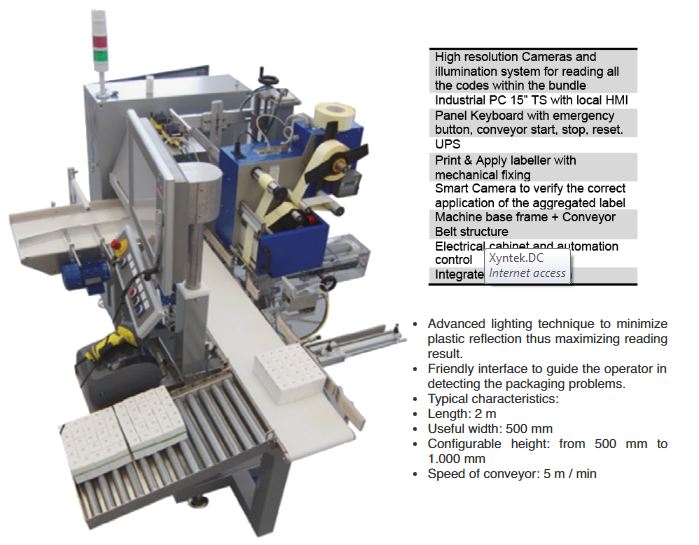 Xyntek's Exclusive Partner Antares Vision Featured in Packaging World Magazine! Learn About Serialization Solutions From Xyntek & Antares in the 2015 Serialization Playbook! Xyntek and Antares Featured in October Edition of Healthcare Packaging Magazine! 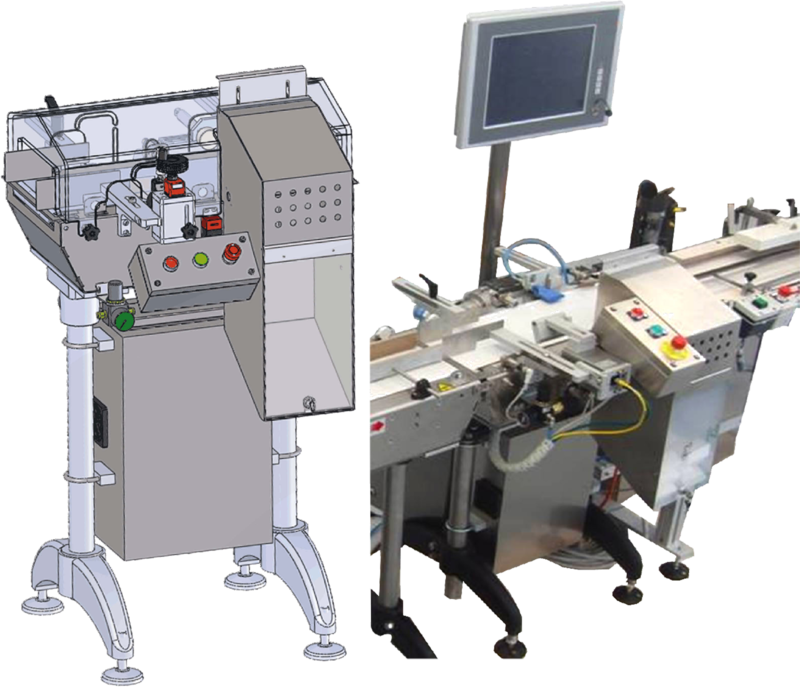 Xyntek and Antares Serialization Solution Protects Pets Too! Xyntek-Antares Featured In Medical Design Article! Pharmaceutical Online Interviews Xyntek's President & CEO Mac Hashemian, P.E. Xyntek-Antares Featured In Automation World Magazine! Xyntek-Antares Featured In PACK EXPO Edition of Healthcare Packaging Magazine! CHEManager Magazine Features Xyntek-Antares In Serialization Article! Xyntek & Antares In PMP News! Xyntek Launches Two New Mobile Application Solutions! See Video Clip Of Live Xyntek-Antares Turnkey Serialization Line Demo At INTERPHEX 2013! Xyntek-Antares featured in article, "Vendors Highlight Serialization Solutions"
Xyntek Appoints Matt Thompson as Vice President of Sales! Welcome Matt! Xyntek Featured In Pharmaceutical & Medical Packaging News Article! Xyntek's Senior Vice President, Elliot Abreu, Featured in the April/May 2012 Issue of Scientific Computing World! Modular and compact design to fit different layouts and minimize space occupation on the lines.